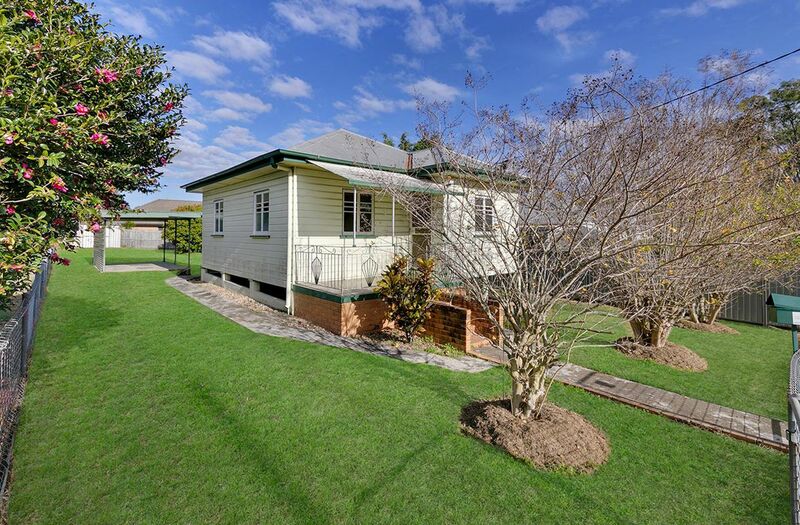 This quaint two bedroom cottage is a perfect starter home, downsizer home or renovators delight. 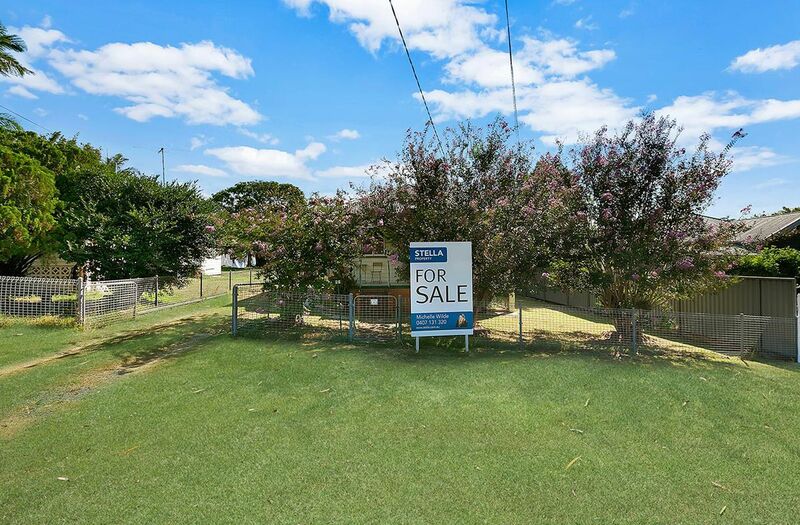 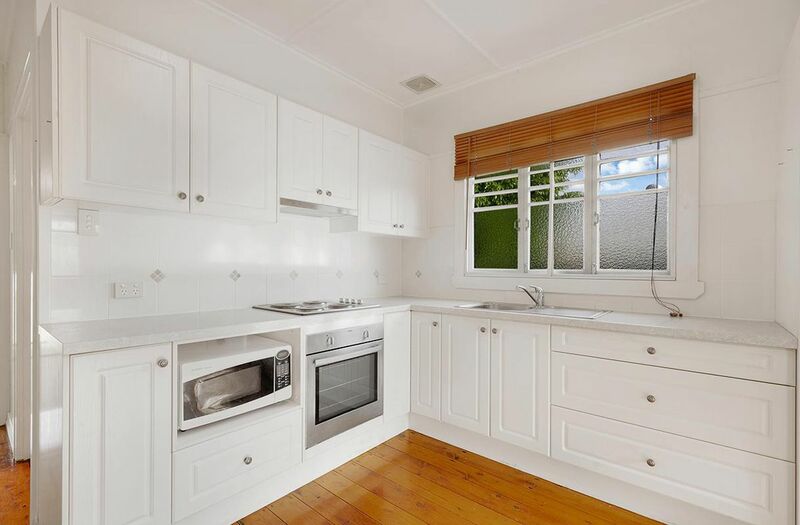 Located in a quiet cul-de-sac the home features polished timber floors throughout, a modern kitchen and low maintenance fully fenced yard on 607m2. 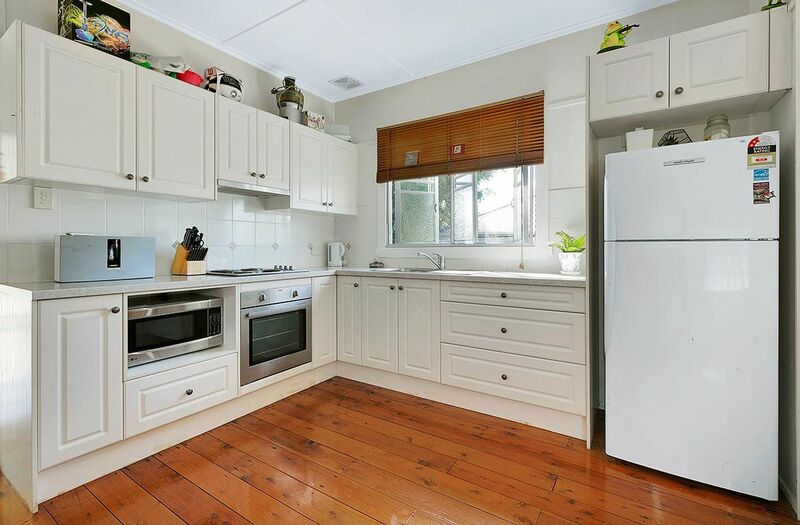 The kitchen features electric cook top and oven, large fridge space and plenty of cupboard storage. 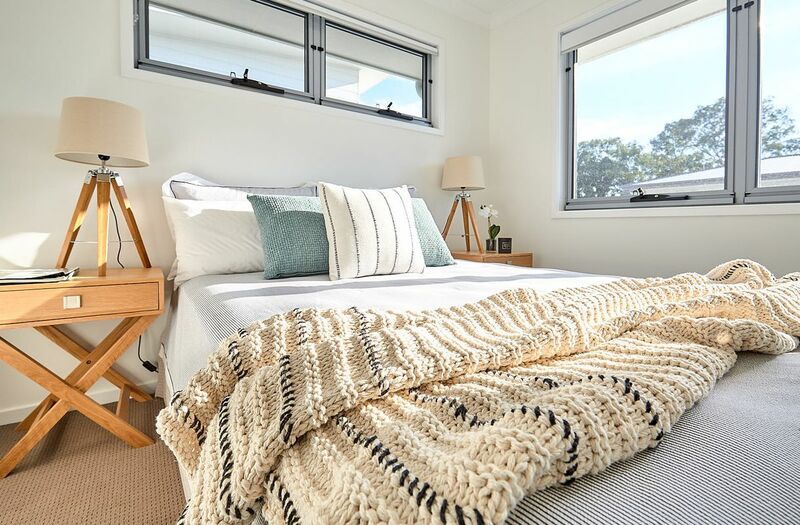 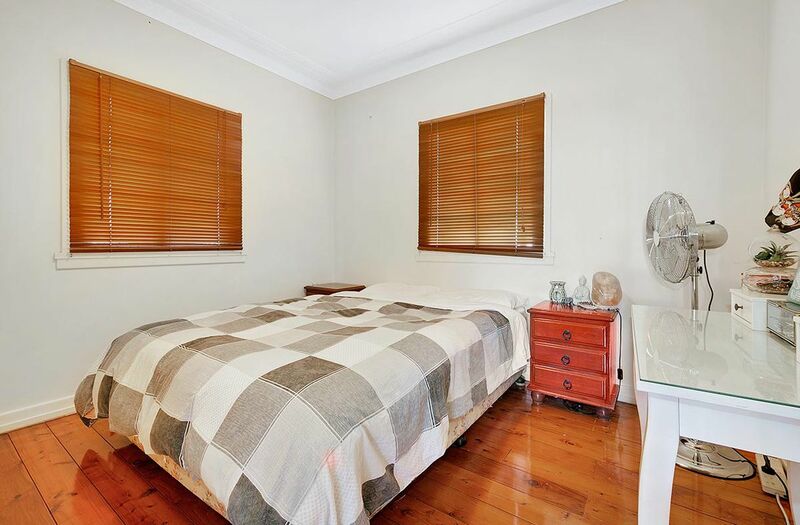 The master bedroom has built in wardrobe, ceiling fan and timber vertical blinds. 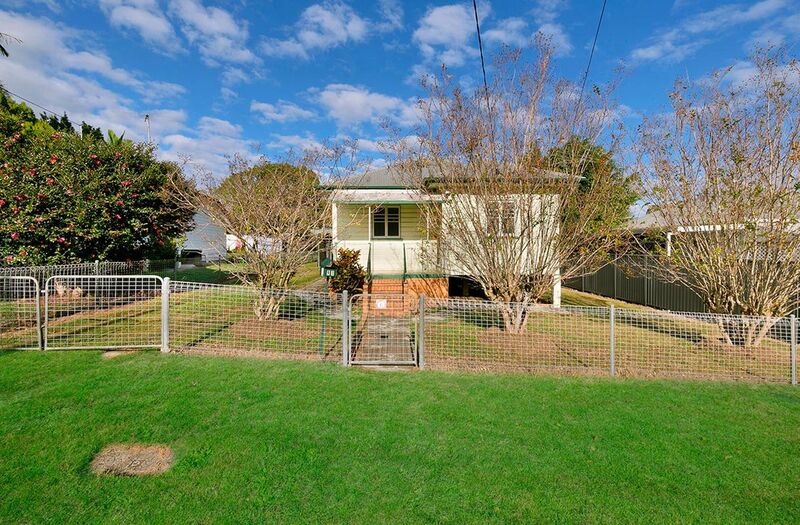 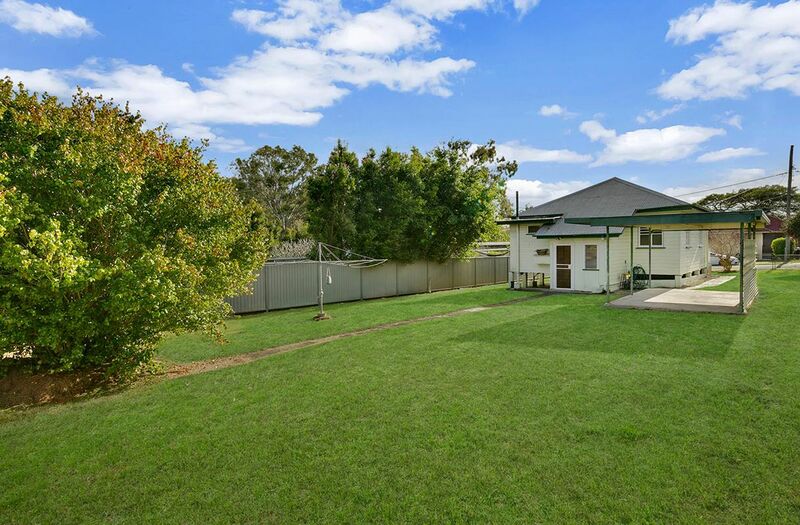 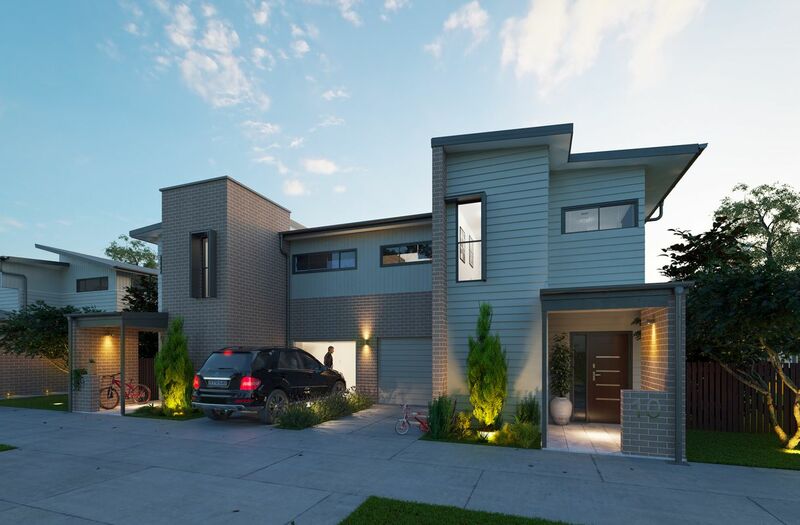 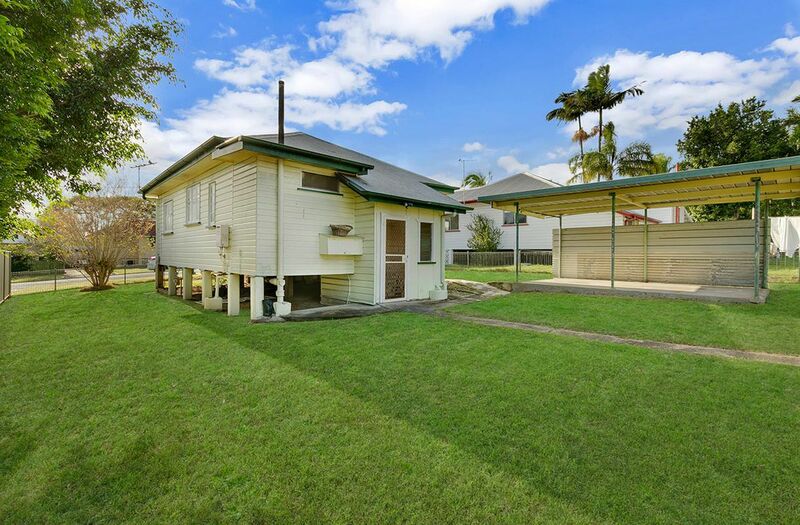 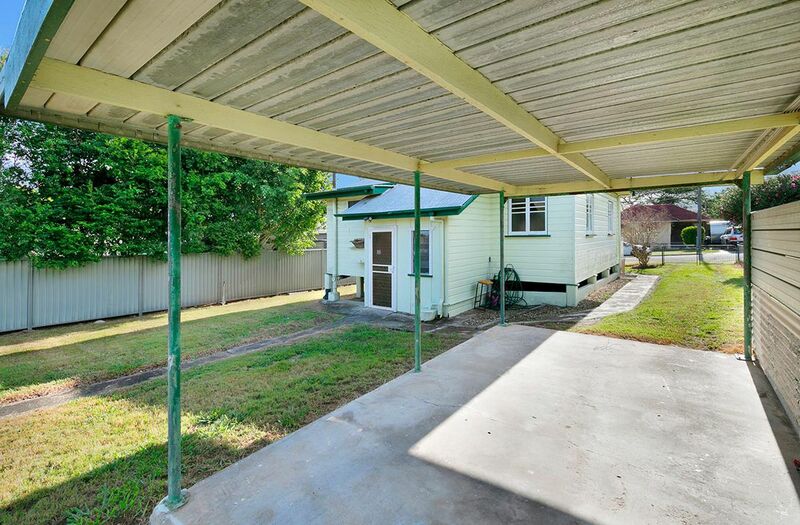 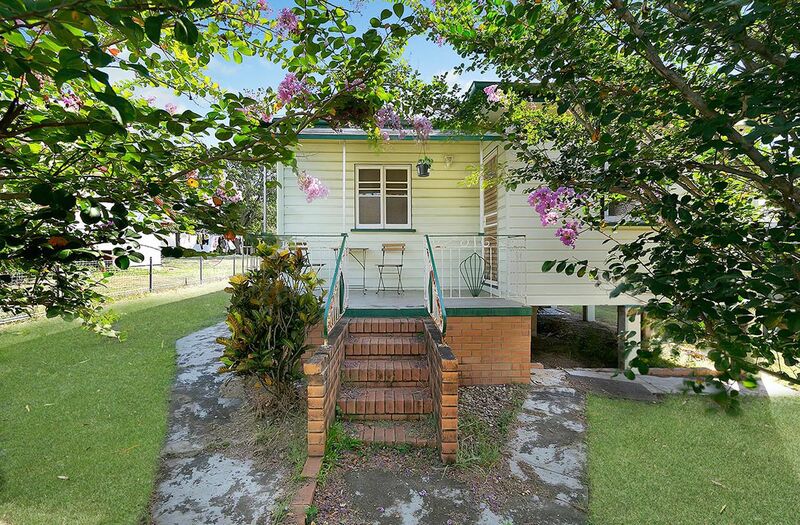 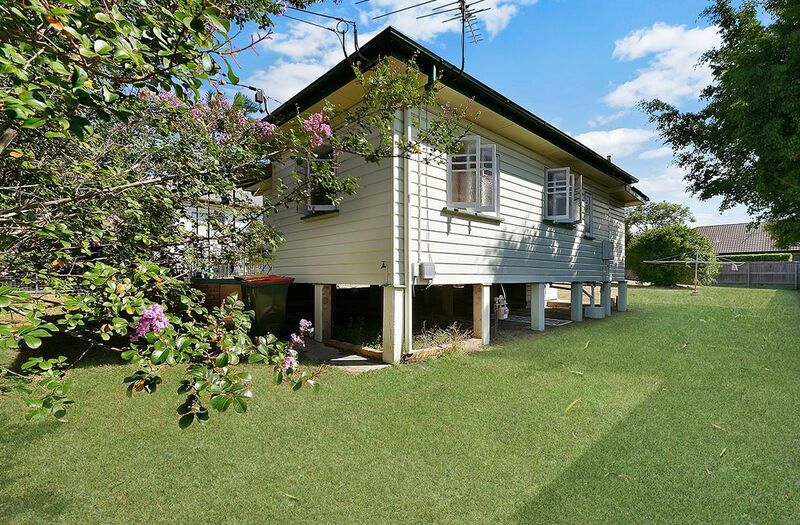 Side access to carport and plenty of room for extending the home on the 607m2 block. 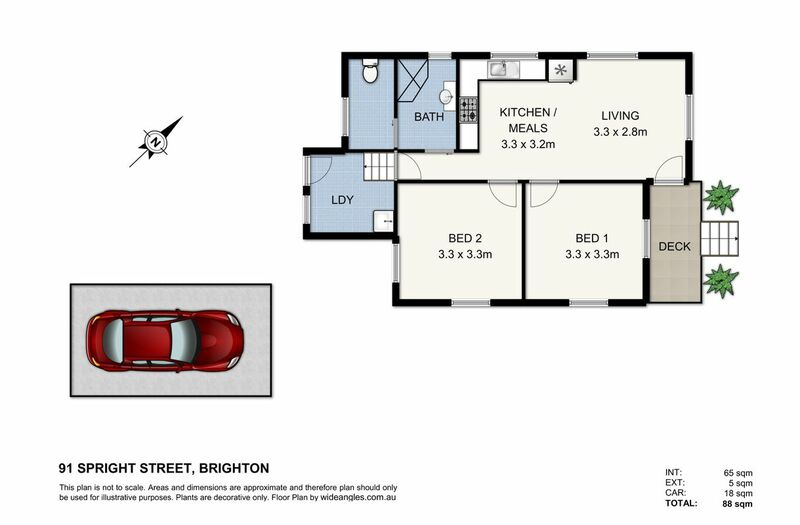 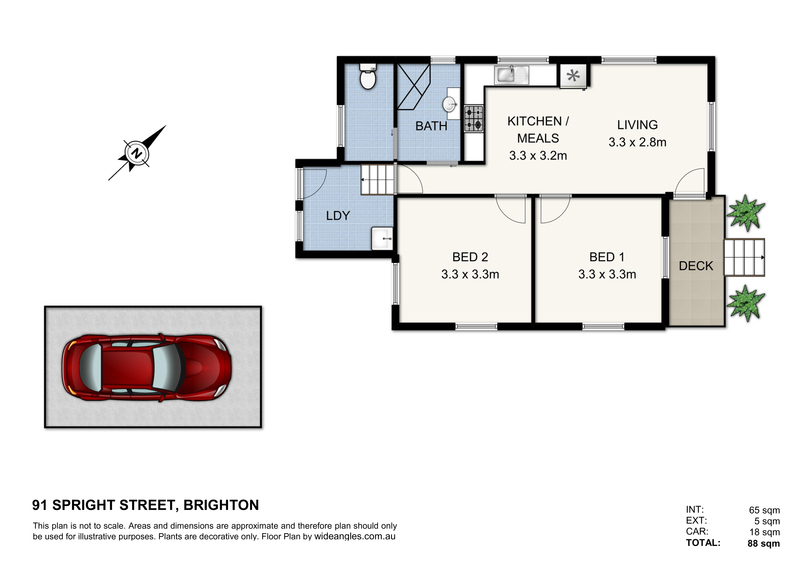 This home is centrally located on a quiet, dead-end street in Brighton and very close to schools & transport. 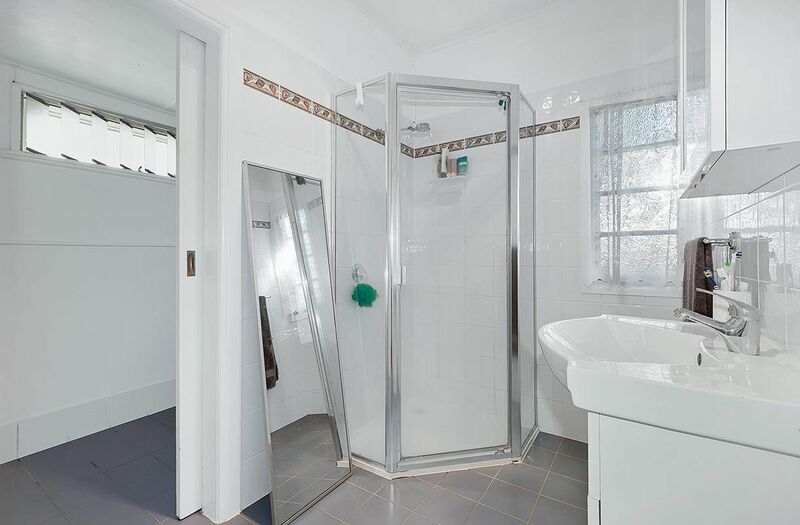 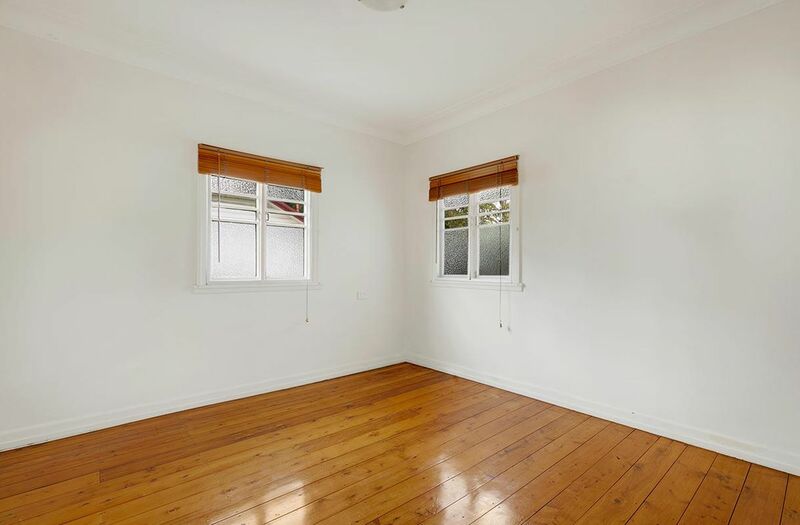 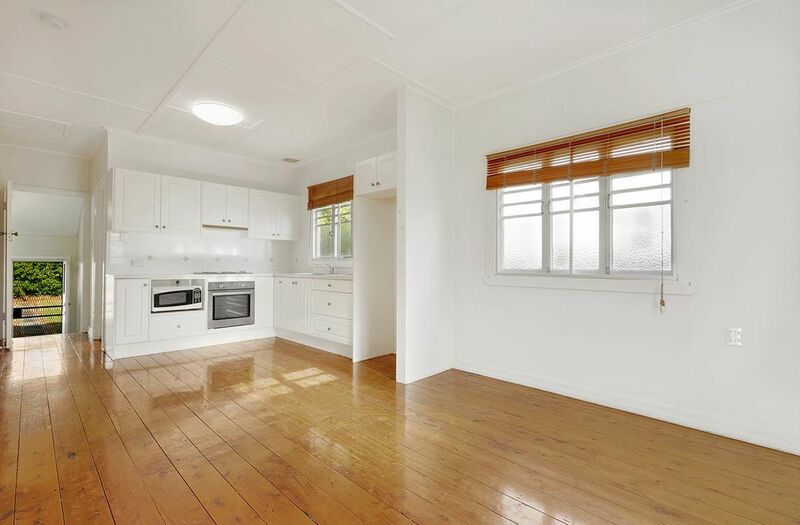 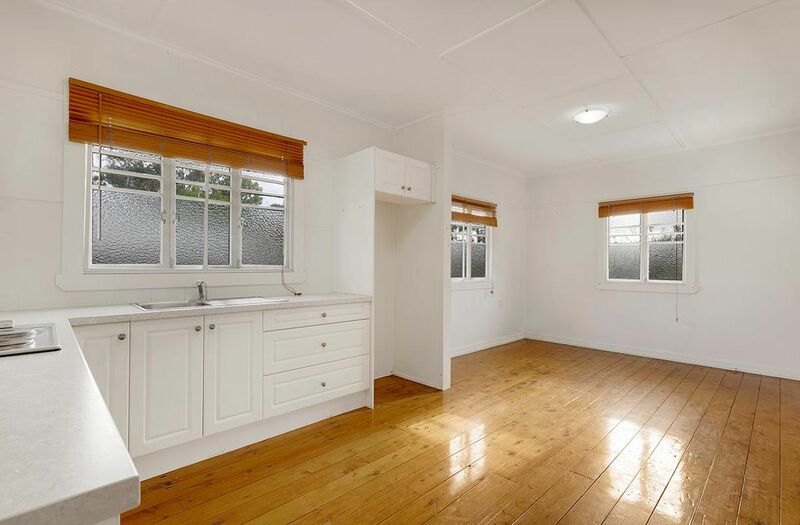 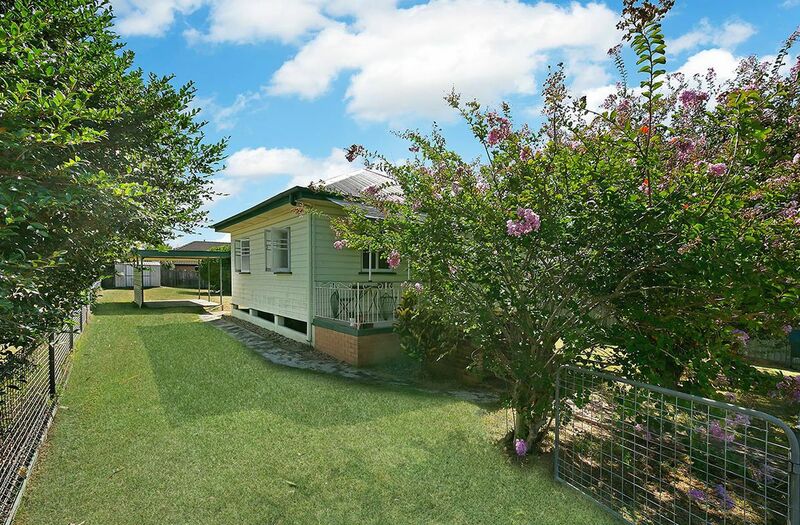 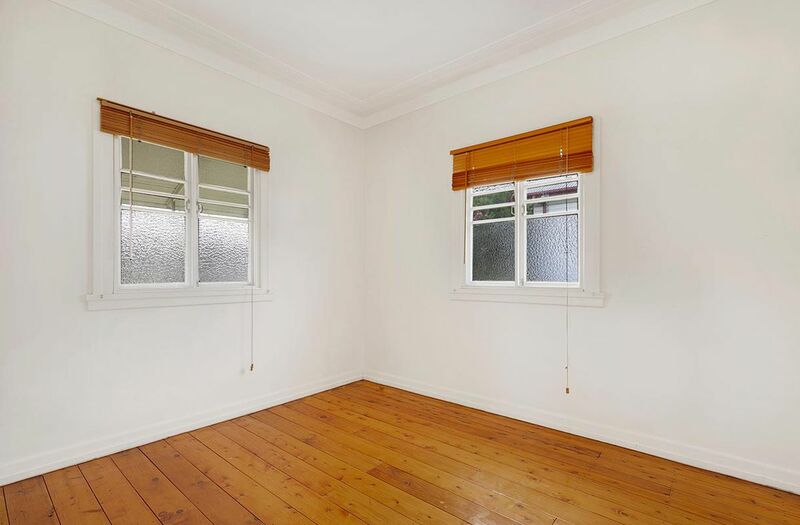 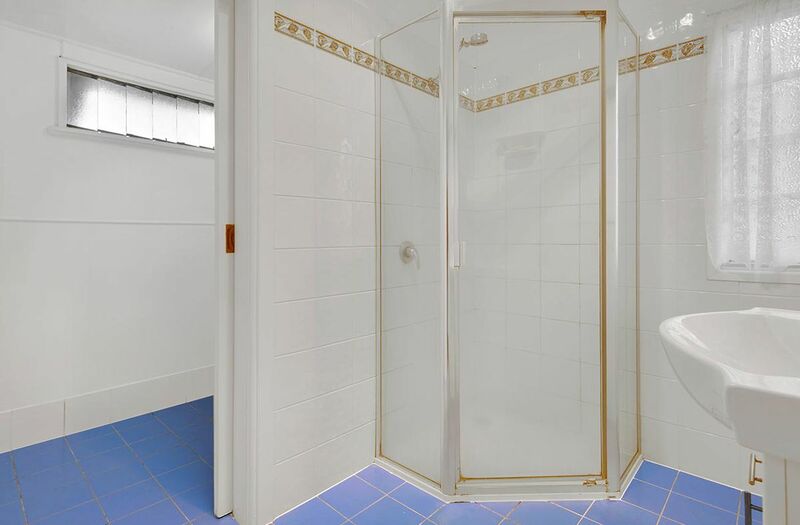 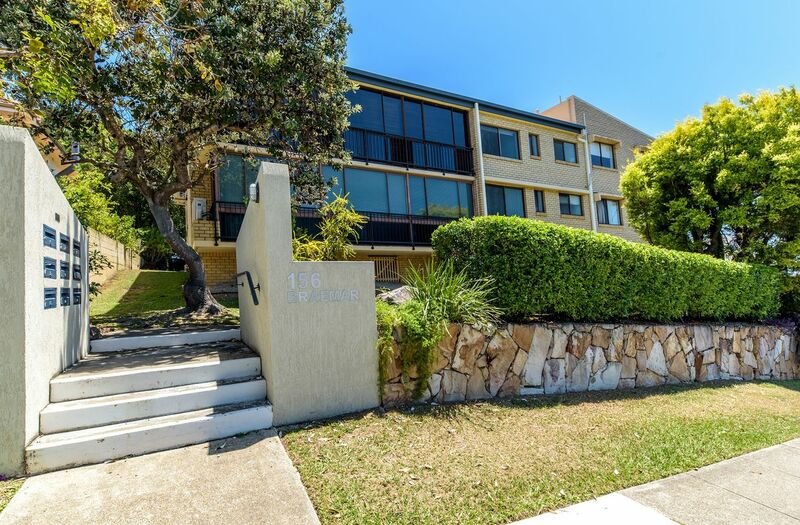 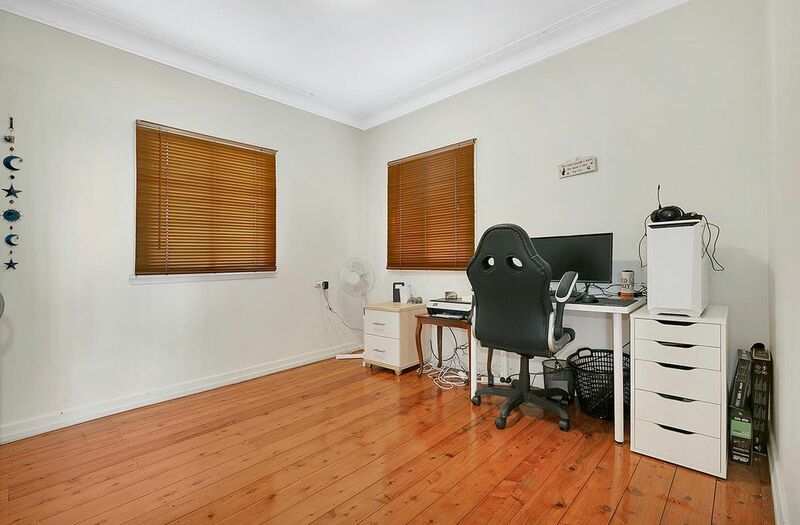 - Short walk to local shops, quick drive to larger shopping centres. 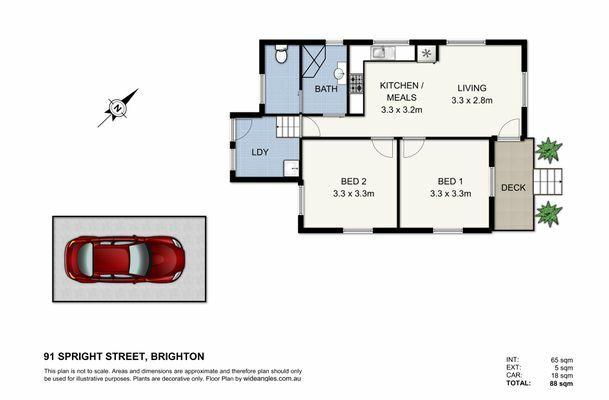 With great bones, this home is in very good condition and you can move in right away and make your plans for extension in the future. 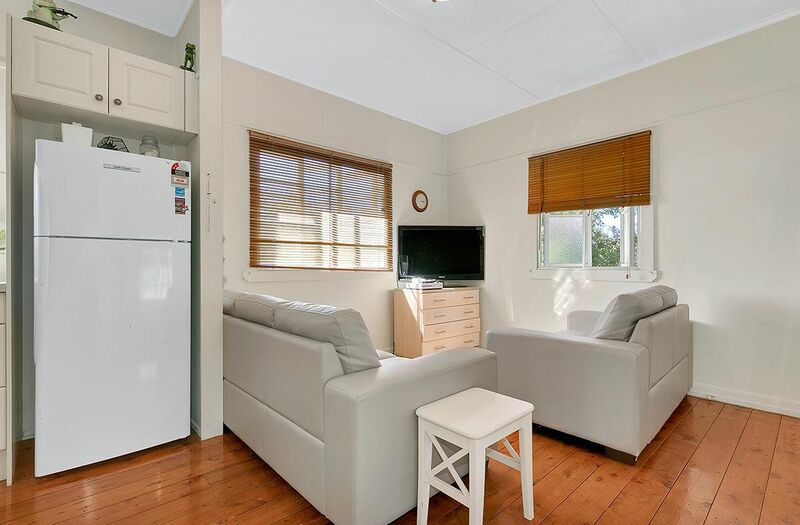 Lifestyle awaits, where you will love living in this gorgeous cottage close to the beach.